1 km from the long beaches on the edge of the big, blue sea. 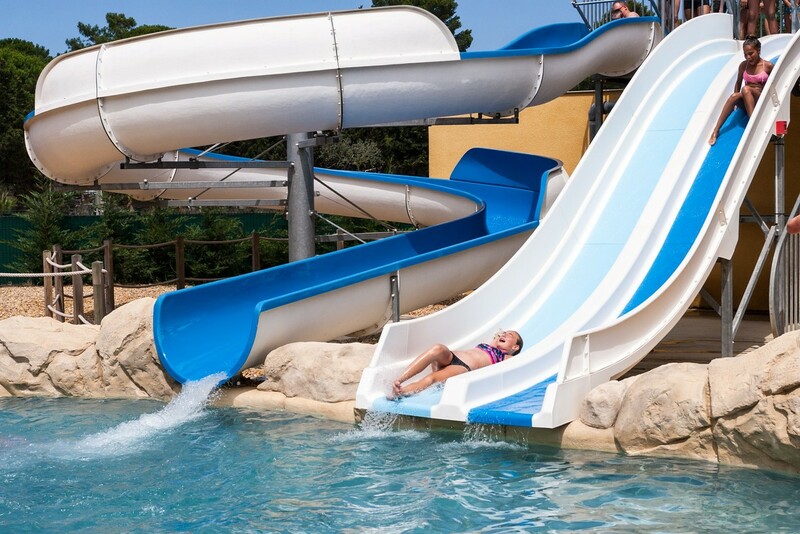 Entertainment, a water park with slides, mini-club, aquafun... take your choice. 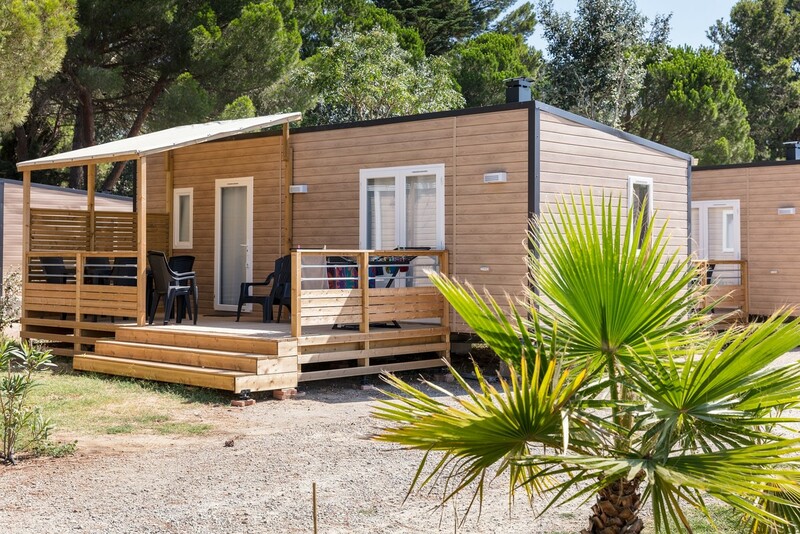 In the middle of Roussillon, you are also close to the most beautiful resorts in the Region and in all of Spain. 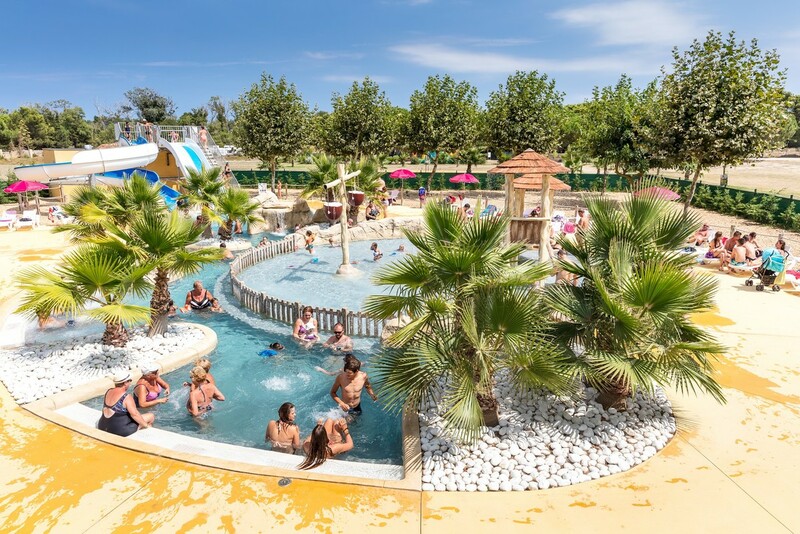 Ideal for discovery tours, it’s only 12 km from Perpignan and 30 minutes from Spain.